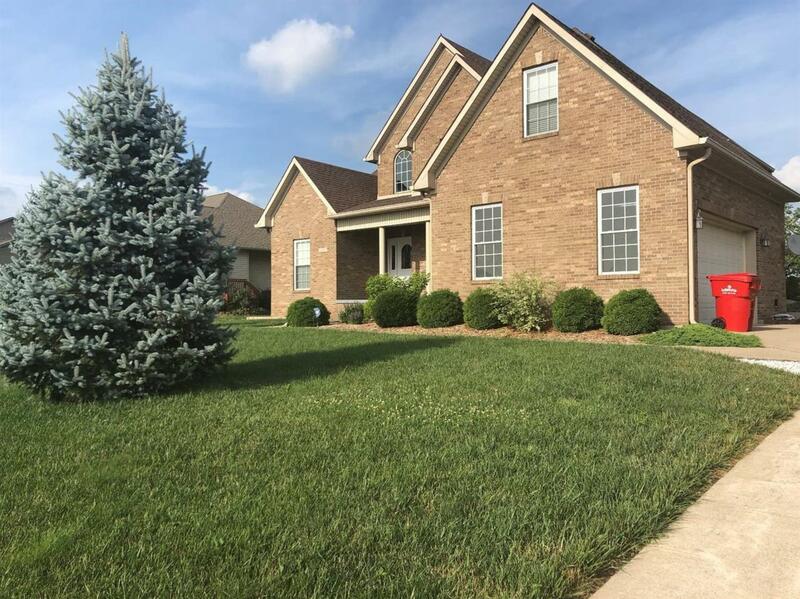 200 Bracken Court, Frankfort, KY 40601 (MLS #1813386) :: Sarahsold Inc. 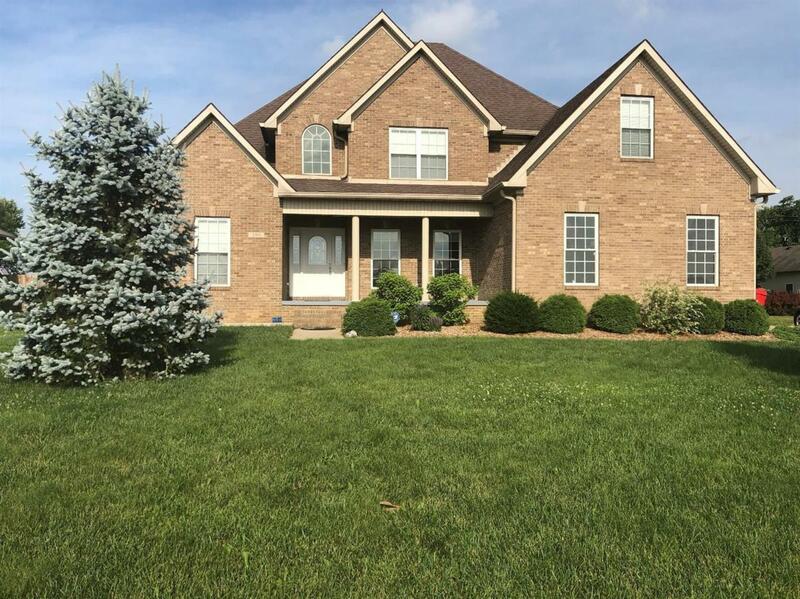 Motivated sellers,relocating out of state! 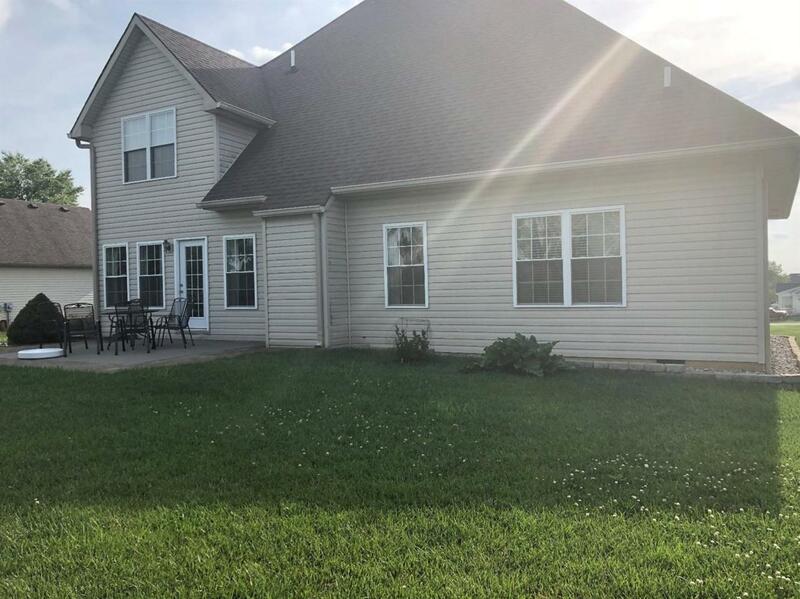 Impressive all electric home on 1/2 acre lot. Backs up to Farm. Luxury with quality features and amenities. Architectural details and brick selection. A Large front porch welcomes you home. Inside is a two-story entry foyer! Gorgeous tiffany style light fixtures in selected rooms. Three bedrooms (including a first floor owners suite, 2 1/2 baths, and a large comfortable family room. Bonus room upstairs could be used as a 4th bedroom or office. A must see, call for a showing ASAP. 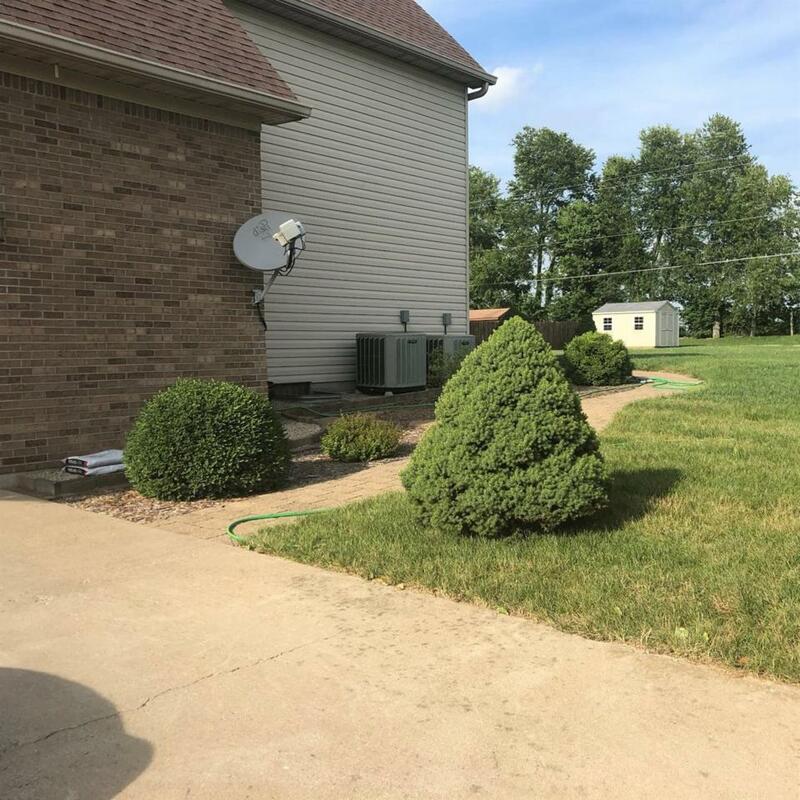 Negotiable items to be sold with home are a very large and unique solid wood wall unit(imported from Germany), front loading washer and dryer, a Cub Cadet riding lawn mower, and other furniture.